Jan Adams is Australia’s Ambassador to the People’s Republic of China and took up her appointment in February 2016. Ms Adams is a senior career officer with the Department of Foreign Affairs and Trade. She was appointed Deputy Secretary in April 2013 with responsibility for trade and economic issues. In this role she was chief negotiator overseeing conclusion of Free Trade Agreements with China, South Korea and Japan. Previously, Ms Adams was First Assistant Secretary, Free Trade Agreement Division. 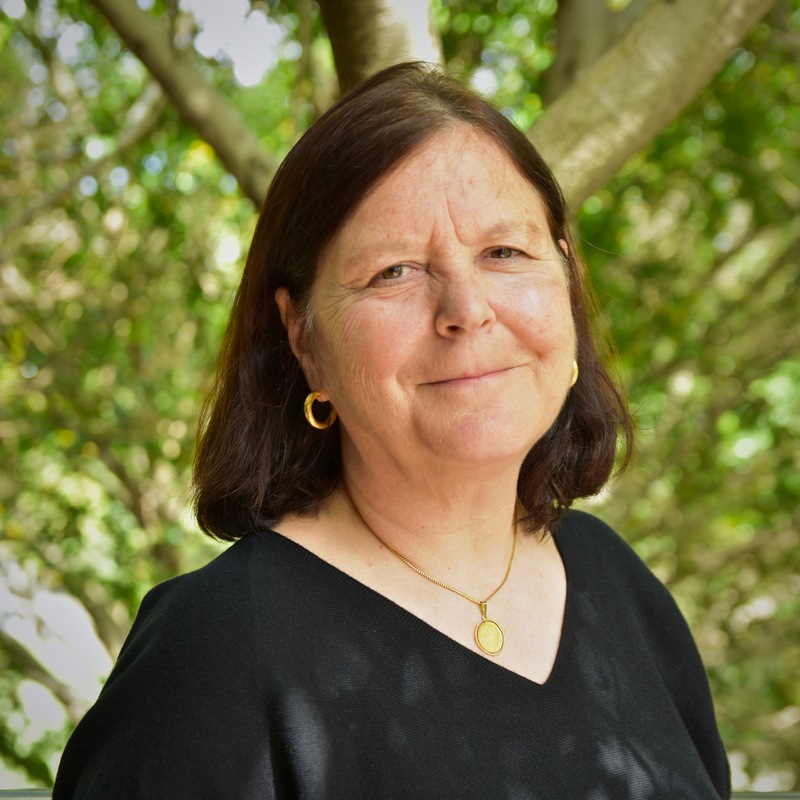 Ms Adams was awarded the Public Service Medal in 2007 for outstanding public service in pursuing Australia’s international objectives on trade and the environment. In 2016 she was appointed an Officer of the Order of Australia for distinguished service to international relations through the advancement of Australia’s diplomatic and free trade relationships, particularly with the United States of America, South Korea, Japan and China. Stephen FitzGerald began his professional career as a diplomat, studied Chinese and became a career China specialist. He was China adviser to Gough Whitlam, and Australia’s first ambassador to the People’s Republic of China and concurrently to the Democratic People’s Republic of Korea. In 1980 he established the first private consultancy for Australians dealing with China, which continued until 2010. 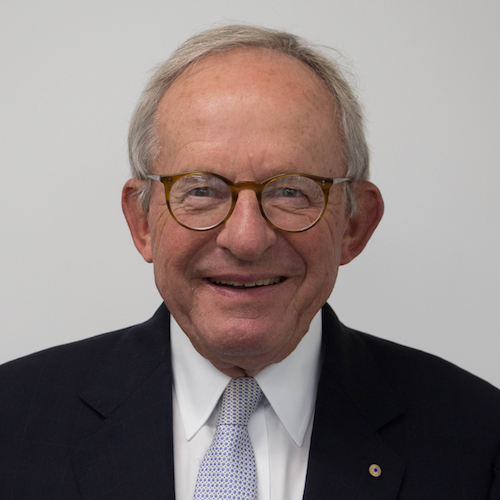 Since the late 1960s, Professor FitzGerald has worked for policy reform in Australia’s relations with Asia, and for Asia Literacy for Australians. He chaired the 1980s committee of the Asian Studies Association of Australia on Asian Studies and Languages in Australian Education, and the government’s Asian Studies Council, which in 1988 wrote A National Strategy for the Study of Asia in Australia. 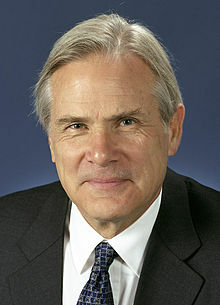 In the same year, he chaired the government’s Committee to Advise on Australia’s Immigration Policies, which wrote the landmark report, Immigration. A Commitment to Australia. He was head of the ANU’s Department of Far Eastern History and also of its Contemporary China Centre in the 1970s. In 1990 he founded and until 2005 chaired the UNSW’s Asia-Australia Institute, dedicated to making Australia part of the Asian region through think-tank activities and ideas-generation by regional leaders meeting in informal discussion. Professor FitzGerald has been consultant to the Queensland and Northern Territory governments on the introduction of Asian languages to the school curriculum, consultant to Monash, Melbourne and Griffith universities on mainstreaming Asia in university studies, Chair of the Griffith Asia Institute, and Research Strategy Director of UTS’s China Research Centre. He is currently a Fellow of the Australian Institute of International Affairs and a Honorary Fellow at the China Studies Centre at Sydney University. He has also been awarded two Honorary Doctorates from Macquarie University and the University of Tasmania. He has published monographs, reports and articles on China, Asia, Australia’s foreign policy and relations with China and Asia, Asia literacy, and the study of Asia and Asian languages in Australian schools and universities. His most recent publications are Comrade Ambassador: Whitlam’s Beijing Envoy, The Coup that Laid the Fear of China, and Australia and China at Forty: Stretch of the Imagination. His current research is on the evolution of Australia’s policies and attitudes towards Asia from the 1960s to the present. On 16 March 2017 Professor FitzGerald delivered the Whitlam Oration at the Whitlam Institute, Western Sydney University. 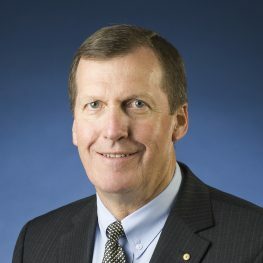 Allan Gyngell is an honorary professor at the Australian National University and National President at the Australian Institute of International Affairs. He was the Director-General of the Office of National Assessments (ONA) from July 2009 until April 2013 and, prior to that, the founding Executive Director of the Lowy Institute for International Policy (2003-09). 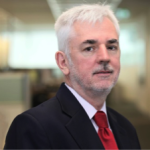 Mr Gyngell has a wide background in international policymaking and analysis and has written and spoken extensively on Australian foreign policy, Asian regional relations and the development of global and regional institutions. He is co-author (with Michael Wesley) of Making Australian Foreign Policy (Cambridge University Press). He is also author of Fear of Abandonment: Australia in the World since 1942 (La Trobe University Press, April 2017). Between 1993 and 1996, Mr Gyngell was foreign policy adviser in the office of then-Australian Prime Minister Paul Keating, and from 1991 until 1993 was First Assistant Secretary in the International Division of the Department of the Prime Minister and Cabinet. Mr Gyngell also spent a number of years as an analyst with ONA, where he worked on Southeast Asian issues (1978-80) and headed the branch dealing with great power relations at the end of the Cold War (1984-89). The Hon Dr Peter Hendy presently runs his own economic consultancy and is a company director. He is also currently a commissioner at the Commonwealth Grants Commission. 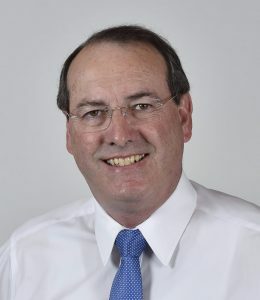 Dr Hendy was previously the Member for Eden-Monaro in the Federal Parliament, and during this time was Assistant Minister for Finance, Assistant Minister for Productivity, and Assistant Cabinet Secretary. Immediately prior to entering Parliament he was the Principal Advisor (Foreign Affairs and Trade) for the Hon Julie Bishop MP. 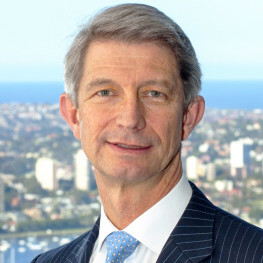 He was Chief Executive Officer of the Australian Chamber of Commerce and Industry and is a former chairman of the International Chamber of Commerce (Australia) and vice president designate of the Confederation of Asia Pacific Chambers of Commerce and Industry (CACCI), Executive Director of the Bahrain Economic Development Board, and has represented business at the OECD. Dr Hendy has also served as the Chief Economist in the Prime Minister’s Office. In the past he has been chief of staff of the Minister for Defence, the Minister for Employment and the Minister for Education. He started his career in the Australian Treasury. In 2003 he was awarded a Centenary Medal for services to Australian society in business leadership. He is the author of the books Captains of Industry (MUP, 2008) and Why Australia Slept: Why Australia Is in Danger of Sleepwalking Into the Future (CCP, 2018). Linda Jakobson is founding director and Chief Executive Officer of China Matters. Linda Jakobson has been a student of Chinese politics and China’s foreign and security policy for the past three decades. She is internationally known for her publications about China’s foreign policy. Her China-related career includes posts as a teacher (at the Shandong Institute of Economics in China), a lecturer (at Hong Kong City University), a foreign correspondent (in Beijing), a visiting professor (at Sydney University), and senior researcher and program director (at the Finnish Institute of International Affairs, Stockholm International Peace Research Institute (SIPRI), and the Lowy Institute for International Policy). A Finn by nationality she has served as a policy advisor on China-related issues to the president, prime minister, or foreign minister in seven countries. In 2017 Jakobson was invited to join the board of the new Diplomatic Academy of the Department of Foreign Affairs and Trade. Before moving to Sydney in 2011 Jakobson lived and worked in China for 22 years. A Mandarin speaker, she is the author, co-author or co-editor of seven books about Chinese and East Asian politics and society as well as the author of over 100 other publications about Chinese politics and society, China’s foreign and security policy, the Taiwan Straits, China’s science and technology, and China’s Arctic aspirations. Two of her books and one report have received awards. Her most recent book, written with Dr Bates Gill, is China Matters: Getting It Right For Australia (La Trobe University Press / Black Inc., 2017). Her current research focuses on Australia-China ties and China’s foreign and security policy. She and her husband, Chris Lanzit, also a Mandarin speaker, live in Pyrmont, New South Wales. They are permanent residents of Australia. 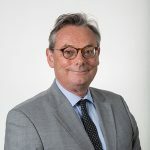 Kevin McCann was chosen Chair of the China Matters Board on 8 November 2018. He is Chairman of Citadel Group Limited, Telix Pharmaceuticals Limited, the Menzies Research Centre and the Smith Family Centenary Council. He is a member of the Male Champions of Change, a Presiding Pro Chancellor of the University of Sydney, Co-Vice Chair of the New Colombo Plan Reference Group, a Director of the US Studies Centre and Evans and Partners Advisory Board, a member of the board for the John Grill Centre for Project Leadership, a Governor of Queenwood School for Girls and the Advisory Committee Australian Equities Flagship Fund (sponsored by Evans Dixon). 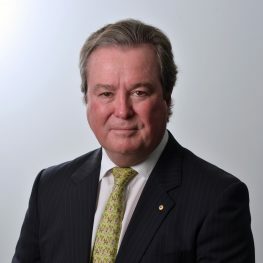 He is a former Chairman of Macquarie Group Limited and Macquarie Bank Limited, Origin Energy Limited, Healthscope Limited and ING Management Limited, Fellow of the University of Sydney and former Chair of the Sydney Harbour Federation Trust and the National Library of Australia Foundation. 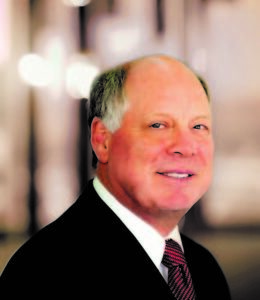 Kevin practised in Commercial Law as a Partner of Allens Arthur Robinson (now Allens) from 1970 to 2004 and was Chairman of Partners from 1995 to 2004. Andrew Michelmore was Chief Executive Officer and Executive Director of MMG Limited from 2009 until February 2017 following his tenure as Chief Executive Officer of Zinifex Limited and then OZ Minerals Limited. Prior to this he spent two years working in London and Russia as Chief Executive Officer of EN+ Group and became interim Chairman of RUSAL, an EN+ portfolio company, in October 2006. Andrew has more than 35 years’ experience in the metals and mining industry. He spent 12 years at WMC where he was Chief Executive Officer and prior to that held senior roles in the company’s nickel, gold, alumina, copper, uranium and fertiliser businesses. He holds a First Class Honours degree in Engineering (Chemical) from the University of Melbourne and a Master of Arts in Politics, Philosophy and Economics from Oxford University. He is a Rhodes Scholar and a fellow of the Institution of Chemical Engineers and the Australian Academy of Technological Sciences and Engineering. Andrew is Chairman of the Jean Hailes Foundation for Women’s Health, Chairman of the Council of Ormond College at the University of Melbourne and Deputy Chair of the Asia Society Australia. He was Chairman of the Minerals Council of Australia (MCA) from June 2013 to June 2016 and Chairman of the International Council on Mining and Metals (ICMM) from October 2015 until his resignation in May 2017. Andrew Parker is a Sydney-based Partner at PwC where he leads the Australian Firm’s Asia Practice. Andrew joined Price Waterhouse in 1985, became a partner in 1999 and spent 12 years in PwC’s London, Moscow and Jakarta offices where he gained considerable experience advising companies investing in foreign (and particularly developing) markets. Andrew was previously the leader of PwC’s Asian telecoms industry team. He is a member of the Advisory Board of the Asia Society and a non-executive director of the Australia Indonesia Centre at Monash University. Andrew was the lead author of PwC’s landmark report on Australia’s lack of business investment in Asia titled ‘Passing us by’. Michael Wesley is Dean of the College of Asia and the Pacific and was previously Director of the Coral Bell School of Asia Pacific Affairs at the Australian National University. His career has spanned academia, with previous appointments at the University of New South Wales, Griffith University, the University of Hong Kong, Sun Yat-sen University and the University of Sydney; government, where he worked as Assistant Director General for Transnational Issues at the Office of National Assessments; and think tanks, in which he was Executive Director of the Lowy Institute for International Policy and a Non-Resident Senior Fellow at the Brookings Institution. 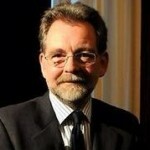 Professor Wesley has also served as Editor in Chief of the Australian Journal of International Affairs. His book, There Goes the Neighbourhood: Australia and the Rise of Asia, won the 2011 John Button Prize for the best writing on Australian public policy. His most recent book is Restless Continent: Wealth, Power and Asia’s New Geopolitics. Nick Bisley is Dean of the School of Humanities and Social Sciences at La Trobe University. He was previously the Executive Director of La Trobe Asia. His research and teaching expertise is in Asia’s international relations, globalisation and the diplomacy of great powers. Nick is currently the Editor-in-Chief of the Australian Journal of International Affairs, Australia’s oldest scholarly journal in the field of International Relations. Nick is a director of the Australian Institute of International Affairs, a member of the Council for Security and Cooperation in the Asia-Pacific and has been a Senior Research Associate of the International Institute of Strategic Studies and a Visiting Fellow at the East-West Center in Washington DC. Natalie Cope is the General Manager, Office of the CEO at GenesisCare, Australia’s largest and leading provider of cancer and cardiac care, and the biggest private provider of cancer care in the UK and Spain. In this capacity, Natalie is playing a leading role in advancing the business’ expansion into Asia and in particular China. Prior to this role, Natalie was the Chief Executive Officer of the NSW Branch of the Australia China Business Council (ACBC), and previously Manager of Partnerships and Development at Asialink Business. Natalie was Australia’s 2015 Top Emerging Leader and MBA Scholar, receiving the 2015 Emerging Leaders MBA Scholarship by the University of Sydney Business School and The Australian Financial Review’s BOSS Magazine. She is the Ambassador of the Westpac Bicentennial Foundation, Asian Exchange Program and is a founding member and current Chair of the Australia-China Youth Dialogue. 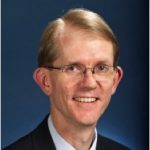 Graham Fletcher heads up the North Asia Division in the Department of Foreign Affairs and Trade, and will serve as Australia’s next Ambassador to the People’s Republic of China. He has been involved with the Australia-China relationship at various times since joining DFAT in 1983. This has included three postings to the Embassy in Beijing (1986-88, 1997-2000 and 2004-08) and a period as lead negotiator for the China-Australia FTA. He has also served in Noumea and Washington. Peter Leahy concluded his career in the Army in 2008, as Chief of the Army, with the rank of Lieutenant General. He served in this appointment for 6 years. His period of command was marked by the continuous global deployment of Australian soldiers on high tempo, complex and demanding combat operations. He was also responsible for the rapid expansion and development of the Army to meet the changing demands of modern conflict. 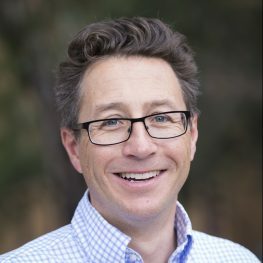 Since leaving the Army Peter has joined the University of Canberra as a Professor and become the foundation Director of the National Security Institute. He has been appointed to the Boards of Codan Limited, Electro Optic Systems Holdings Limited and Citadel Group Limited. Additionally, he is a member of the Defence South Australia Advisory Board, Chairman of the Salvation Army Red Shield Appeal Committee in the ACT, Chairman of the charity “Soldier On” and a Trustee of the Prince’s Charities Australia. 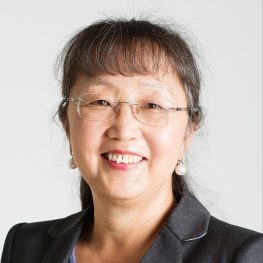 Xiaoling Liu is currently an independent non-executive Director of Newcrest Mining, Iluka Resources and Melbourne Business School. Prior to this she spent 26 years with Rio Tinto Group where she held various positions. As the President and CEO of Rio Tinto Minerals, China was an important market for its various Borates products. As the President of Primary Metal Pacific, she had responsibility for a joint venture aluminium smelter in China. Before joining Rio Tinto, she worked as a Research Fellow at City, University of London and as a lecturer at Chongqing University in China. She has a Bachelor of Engineering from Chongqing University and a PhD from Imperial College London. She is a graduate member of the Australian Institute of Company Directors and a Fellow of the Australian Institute of Mining and Metallurgy. She became an Australian citizen in 1991 and currently resides in Melbourne. 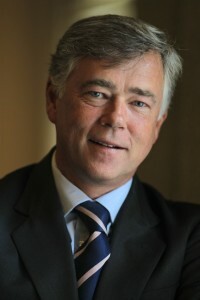 John O’Neill is Chairman and Non-Executive Director of The Star Entertainment Group Limited. He was Managing Director of the State Bank of New South Wales, and CEO of Australian Rugby Union (ARU). In 2004, John joined Football Federation Australia where he established the A-League and took the Socceroos to the 2006 FIFA World Cup for the first time in over 30 years. The following year he returned to the ARU as Managing Director and CEO and was appointed inaugural Chairman of Events NSW. John was a recipient of the Australian Sports Medal in 2000 and an Officer of the Order of Australia in 2004. He has also been awarded the Chevalier de la Legion d’Honneur and in 2015 he was inducted as a Member into the Sport Australia Hall of Fame for outstanding achievement in rugby union and football. 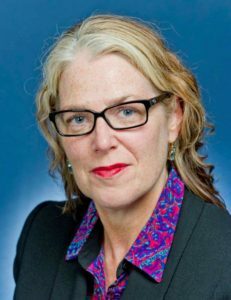 Laurie Smith is currently a member of the national board of the Australia China Business Council and a member of the Advisory Council of China Matters. He served as the Executive Director of International at Austrade 2011-2015 and before that lived and worked in China in various government and private sector roles for close to twenty years. Laurie has extensive experience in trade, investment and related policy issues in Asia generally and greater China in particular and has worked across many industry sectors with particular experience in agriculture, food, technology, media, education and training. 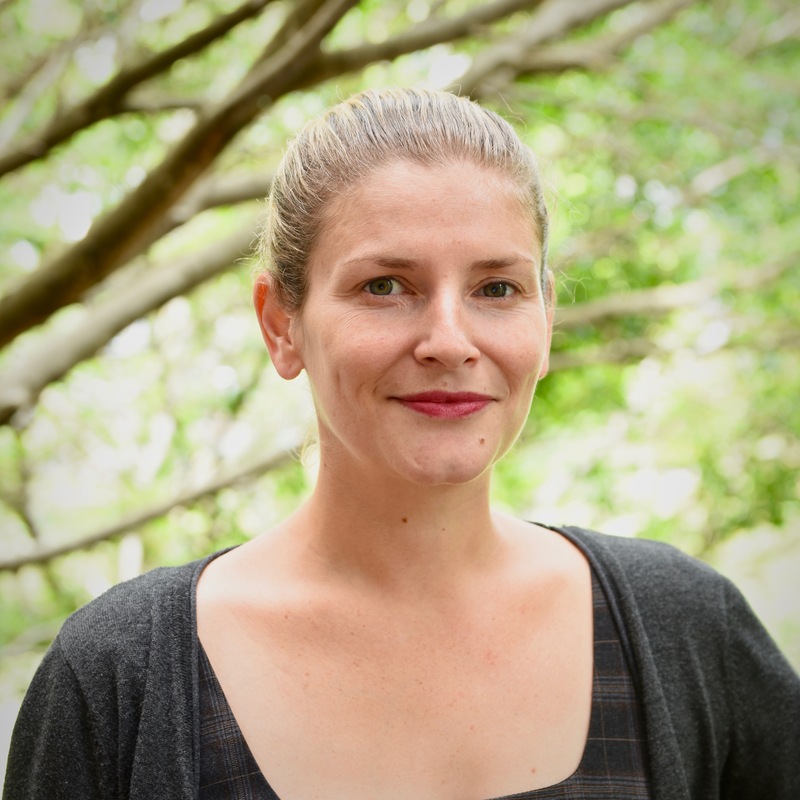 Laurie has a Bachelor of Science from Melbourne University, and undertook post-graduate study at Peking University. He is fluent in Mandarin. 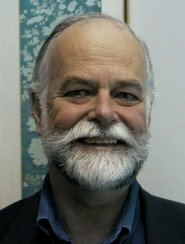 Hugh White has been Professor of Strategic Studies in the Strategic and Defence Studies Centre at the Australian National University since 2004. Before that he was a senior official of the Australian Government. 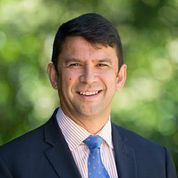 His publications include Power Shift: Australia’s future between Washington and Beijing, (2010) and The China Choice: Why America should share power (2012). Mr Su-Ming Wong is Chairman and CEO of CHAMP Ventures. He is an investment professional with over 35 years’ of direct investment, international corporate advisory and merchant banking experience. He co-founded CHAMP Ventures in 2001 an Australian mid-market private equity funds manager with over $750 million funds under management. He is currently a director of Scentia and Lorna Jane. He has been chairman/director of over 20 other CHAMP Ventures portfolio companies. 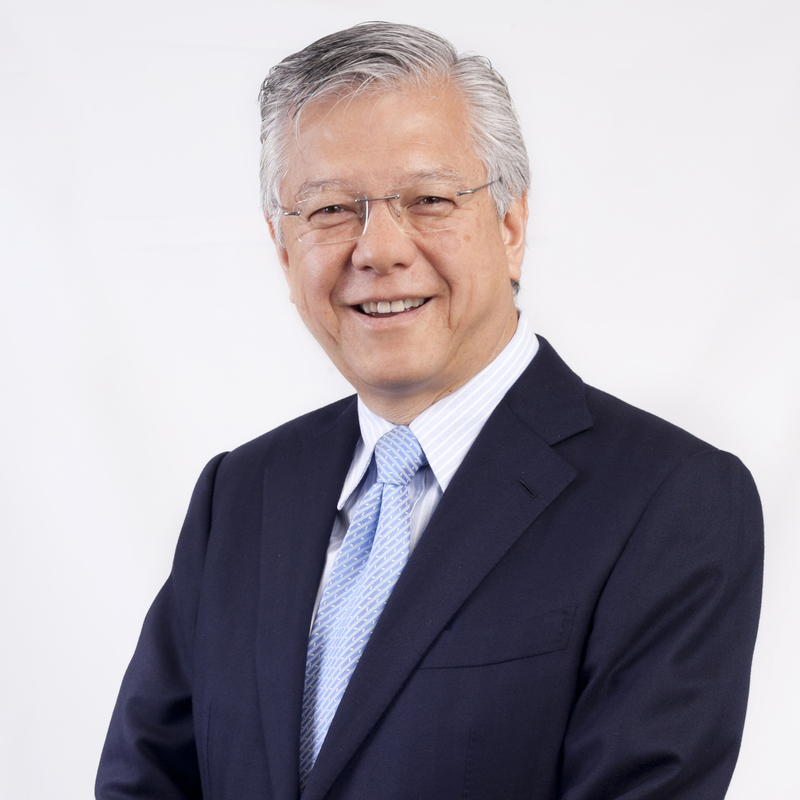 Mr Wong is a Professor of Practice, AGSM & School of Banking and Finance at the UNSW Business School, director of Asia Society Australia and Sydney Writers’ Festival, Member of UNSW Business School Advisory Council and Council Member of American Chamber of Commerce. 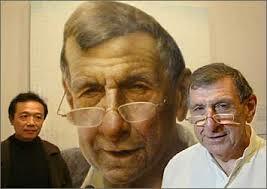 He was a member of the Council of University of Technology, Sydney and the Council of VisAsia, NSW Art Gallery. He was a founding director of National ICT Australia, a member of the Industry Research and Development Board and a director of Unisearch. 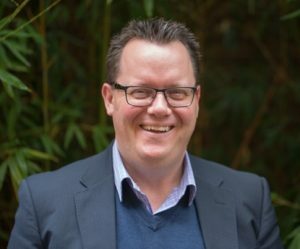 He was also a council member of the Australian Venture Capital Association and a member of the South Australian Government’s Venture Capital Board. He holds a Master of Engineering from the University of Canterbury, New Zealand and a Master of Business Administration from the Australian Graduate School of Management, UNSW. Jason Yat-sen Li is Chairman of Vantage Asia Holdings, a commercial group with offices in Beijing and Sydney with interests in financial services, resources and technology businesses in Asia. 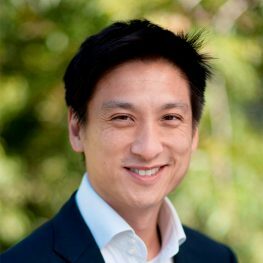 Jason spent 10 years living and working in Beijing, first with Insurance Australia Group where he was Head of China Strategy, and then as Managing Director of Yatsen Associates, a corporate advisory firm he founded specialising in cross-border mergers and acquisitions. 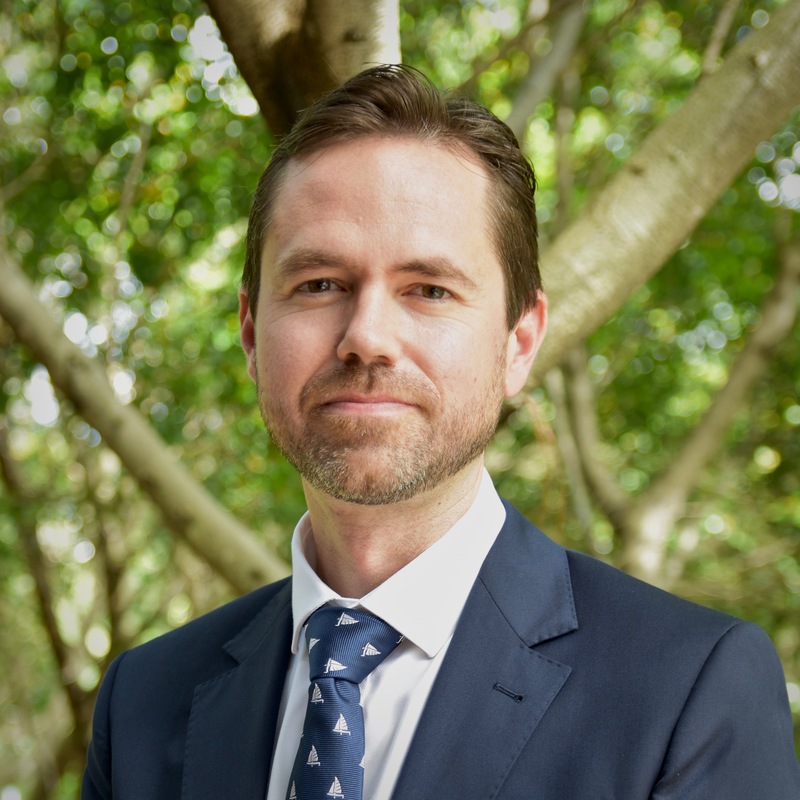 Jason was recently a non-executive director of the George Institute for Global Health and is a member of the Sydney Committee of the Australian Chamber Orchestra. He was appointed a Young Global Leader of the World Economic Forum in 2009 and currently serves on the WEF’s Global Agenda Council for China. Tristanne is Program Director – Operations & Partnerships with China Matters. She has 15 years of experience managing programs and partnerships across the not for profit and higher education sectors including 6 years as International Programs Manager with Macquarie University. She has also held positions at Monash University and the Public Education Foundation. Tristanne holds a Bachelor of Arts, International Studies and Bachelor of Health Science, Traditional Chinese Medicine from University of Technology Sydney and has post-graduate qualifications from the UNSW Business School. She was awarded a China Scholarship Council scholarship to complete 1 year of study at Zhejiang University. 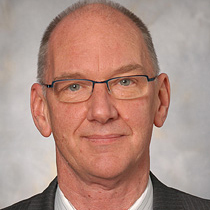 Dirk van der Kley is Program Director – Policy Research at China Matters. His most recent work has been at the Australian National University, where his doctoral thesis focussed on PRC economic statecraft. He recently returned from two years’ fieldwork in China and Central Asia on an Endeavour Scholarship. 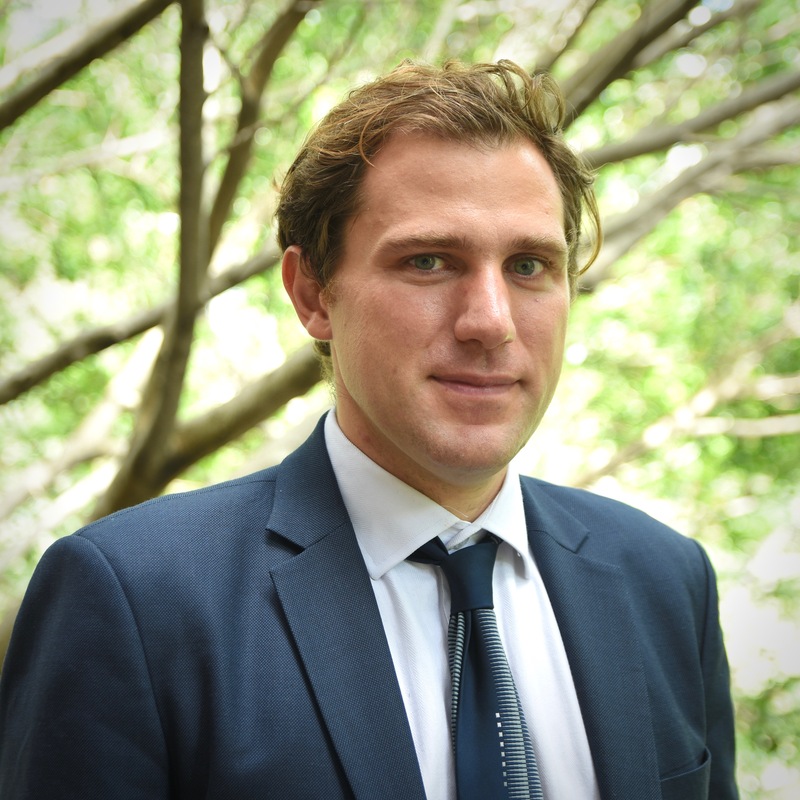 Previously Dirk worked as a Research Associate at the Lowy Institute for International Policy. Dirk is fluent in Mandarin. He wrote his Honours thesis at University of Sydney in Chinese. Jackson Kwok is a Policy Analyst at China Matters. He previously was an intern and Chinese Media Research Consultant with the Lowy Institute for International Policy’s East Asia Program. He holds a Bachelor of Arts (Languages) with First Class Honours in Government and International Relations from the University of Sydney. He has also studied Mandarin at Tsinghua University in Beijing and modern Chinese history and foreign policy at Nanjing University. His research interests include Sino-Japanese relations, security in the East and South China Seas, and China’s state media. In addition to Mandarin, he has also studied Japanese and Indonesian. Susan is the Communications and Events Manager at China Matters. 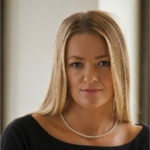 Prior to her role at China Matters, Susan spent 8 years in the aviation industry at the Sydney based CAPA-Centre for Aviation, initially as Managing Editor of the airline strategy magazine Airline Leader, and latterly as Head of Events, where she launched high level conferences in Asia, Europe and the US. 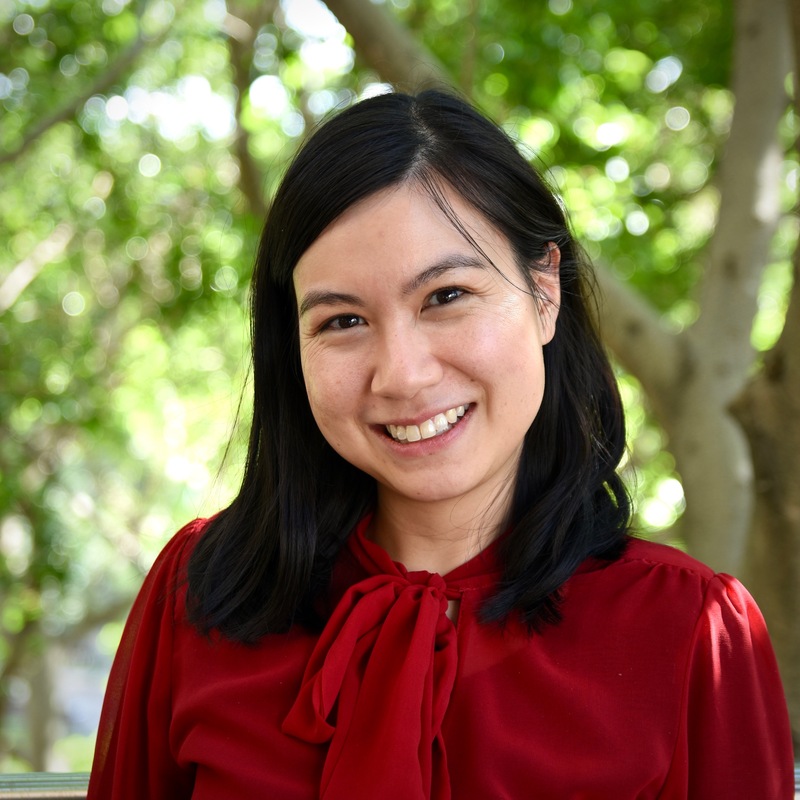 Susan graduated with distinction from the University of Sydney with a BA (Media and Communications) where she developed a broad interest in the Asia-Australia narrative. 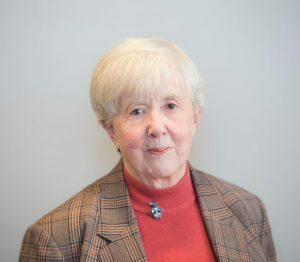 During her final year, Susan was awarded an international fellowship by the Australia-Korea Foundation within the Department of Foreign Affairs and Trade. Julia Hilberts is Office Manager at China Matters. 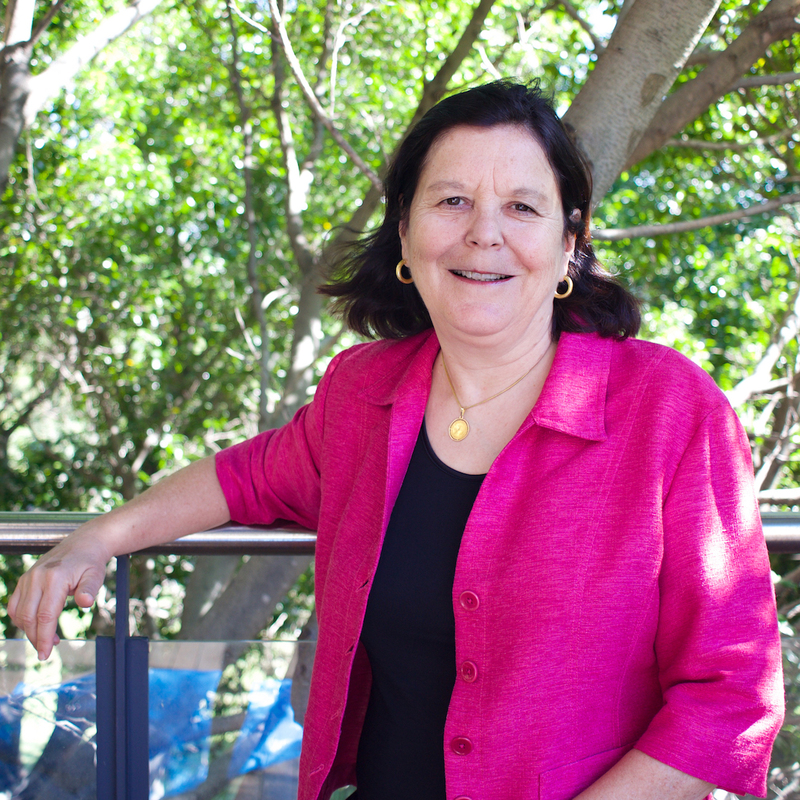 Julia holds a Bachelor of Arts from the University of NSW, where she completed a double major program in Politics and International Relations and Russian Studies. 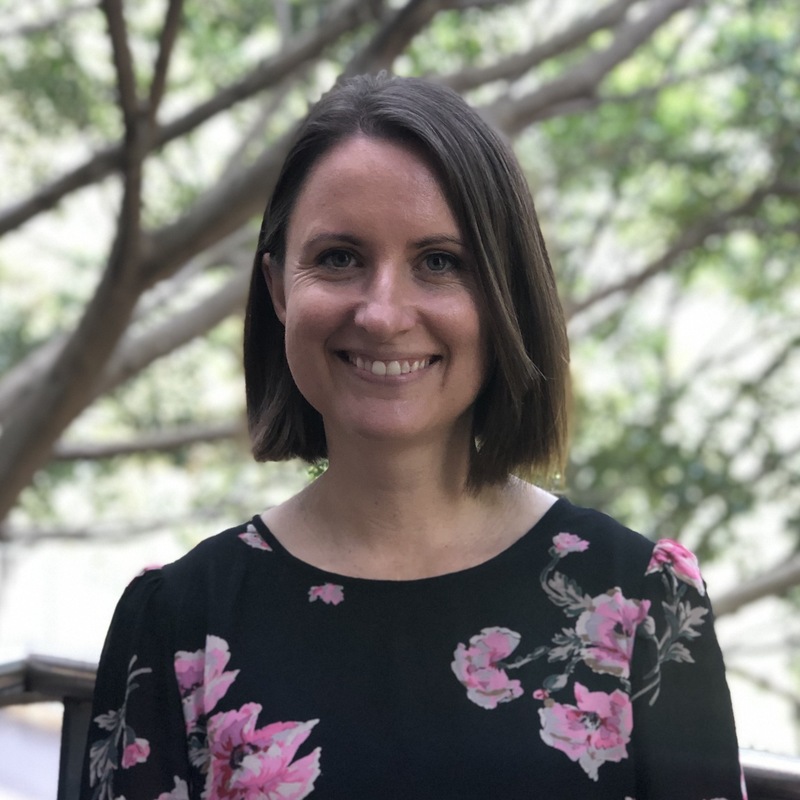 She most recently spent a year working in the Division of Alumni and Development at the University of Sydney, but prior to that she spent nine years serving at the U.S. Consulate General, Sydney, coordinating VIP visits. Julia has a passion for politics and history, with a particular interest in military and presidential history. Noah is a Research Assistant at China Matters. He is studying a Bachelor of Arts (Media & Communications) and a Bachelor of Laws at the University of Sydney. He has completed overseas studies at Beijing Language and Culture University, Fudan University, Cambridge University and King’s College, London. 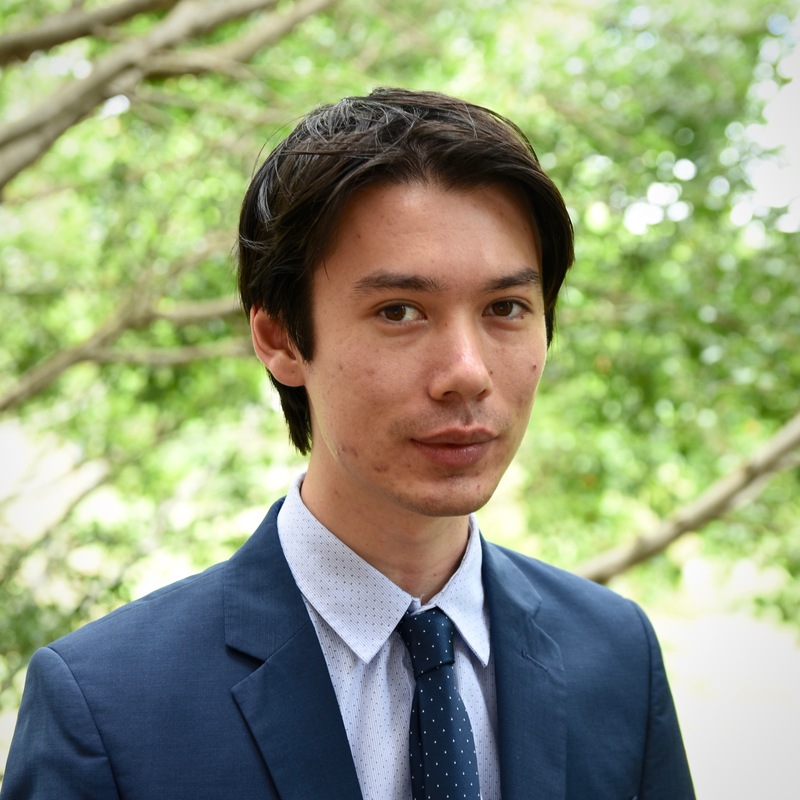 In 2017, Noah was awarded an international fellowship by the Australia-Korea Foundation within DFAT; and named on the Dean’s List for Excellence in Academic Performance. 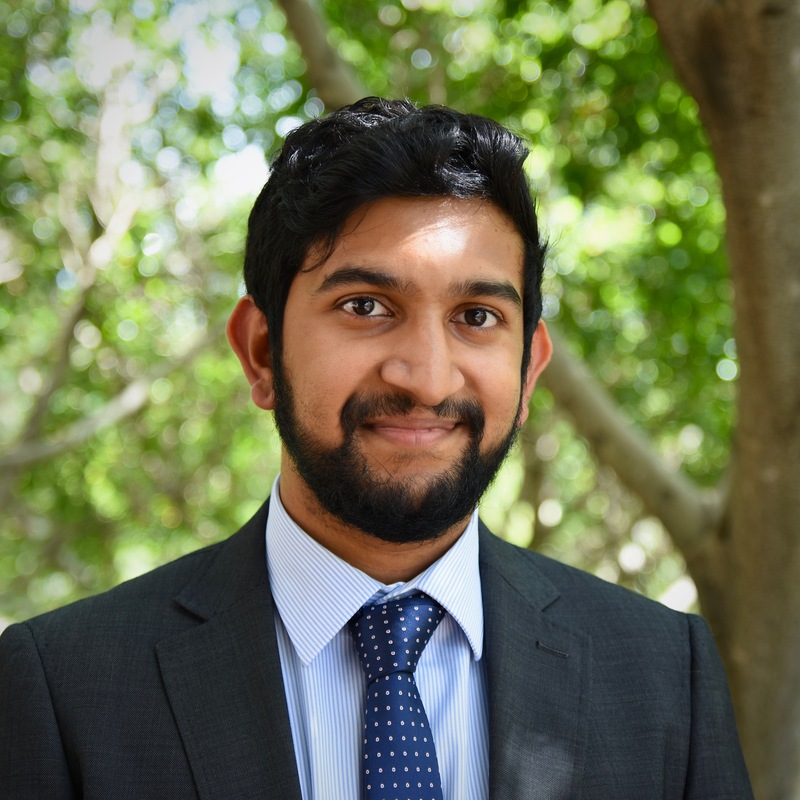 Previously, Noah worked in change management at the Westpac Group and interned in the Political and Economic Affairs section at the US Consulate in Sydney. He has a keen interest in foreign languages and has studied Mandarin, French, Spanish and German. Jessie Ding is currently studying a Bachelor of Arts and a Bachelor of Laws at the University of Sydney, majoring in Asian Studies. 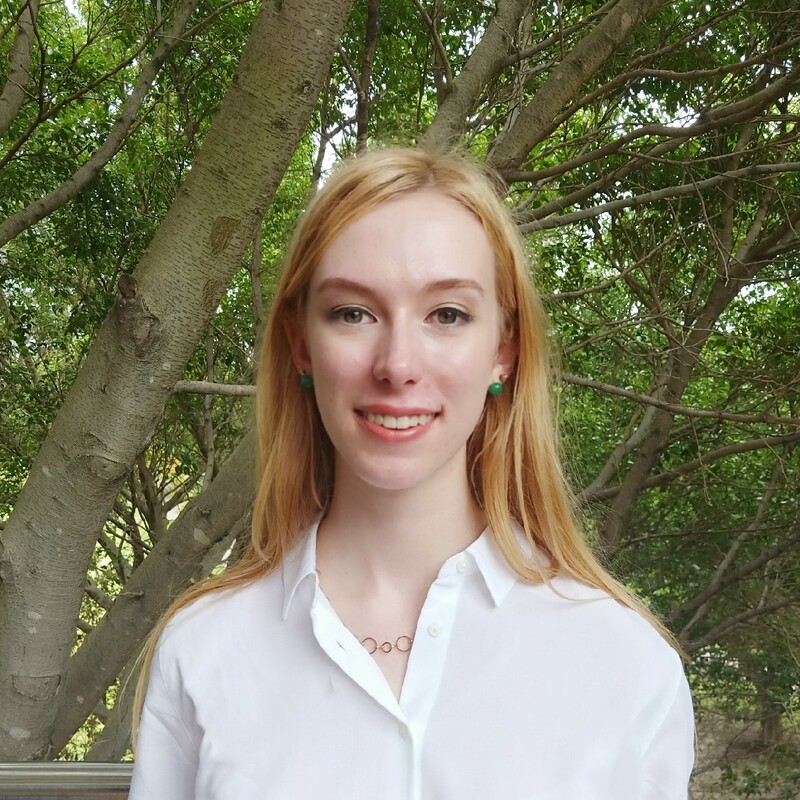 In 2017, she was awarded a New Colombo Plan Mobility Grant to complete a Chinese Politics, Business and International Diplomacy course at Shanghai Jiaotong University, and an intensive language program at the University of Sydney’s Suzhou campus. She also competed in the 2017 Atlantic Council Cyber 9/12 Student Challenge, providing policy recommendations for potential cybersecurity threats within the Asia-Pacific region. Previously, she worked as paralegal in a boutique Sydney law firm. Jessie also has a keen interest in the evolving Australia-China discourse and global Sinophone literature. Monica is studying a Bachelor of Arts and Bachelor of Laws at the University of Sydney, majoring in Chinese Studies and Political Economy. She has been studying the Chinese language for six years and speaks and reads Chinese fluently. She has undertaken in-country study at Fudan University. She was also awarded a New Colombo Plan scholarship and participated in a one-month field school in Suzhou and Shanghai, China. 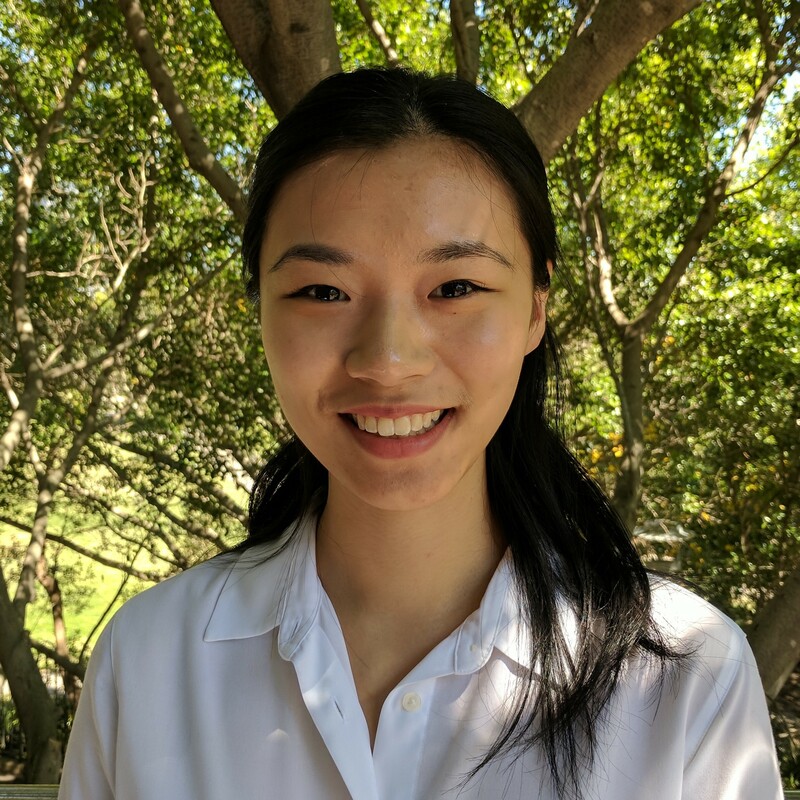 In 2018, Monica served as the treasurer of the Australia China Youth Association – University of Sydney chapter. She is also a volunteer at Toongabbie Legal Centre. Monica’s areas of interest include China’s culture, history, politics and economics. 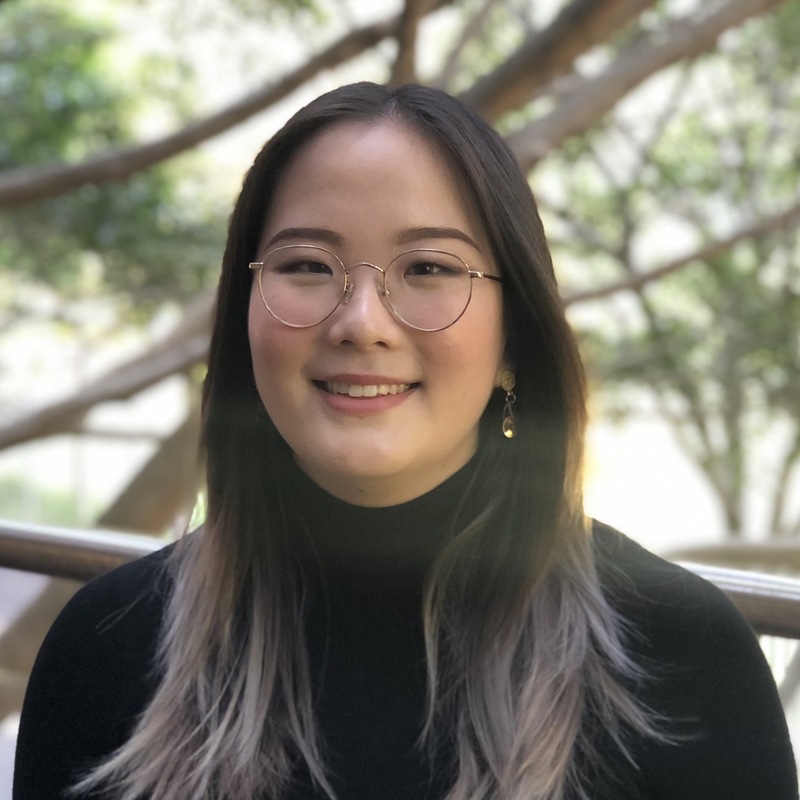 Charmaine is studying a Bachelor of International and Global Studies and Bachelor of Laws at the University of Sydney, majoring in International and Government relations. She is undertaking an additional Diploma of Chinese Language and can speak and write Chinese fluently. Charmaine is currently the President of the Australia-China Youth Association’s University of Sydney chapter. She has completed overseas studies at Fudan University, Peking University, King’s College London and Yale. Since 2017, Charmaine has acted as a volunteer language tutor to both adult migrants under the AMEP program and King’s College students in the Modern Language Centre. She also previously worked as a legal assistant at a boutique criminal law firm. Charmaine’s interests include China’s position within the international order and the CCP as a political entity. China Matters offers a three month internship program. Please visit our internships page for more information.